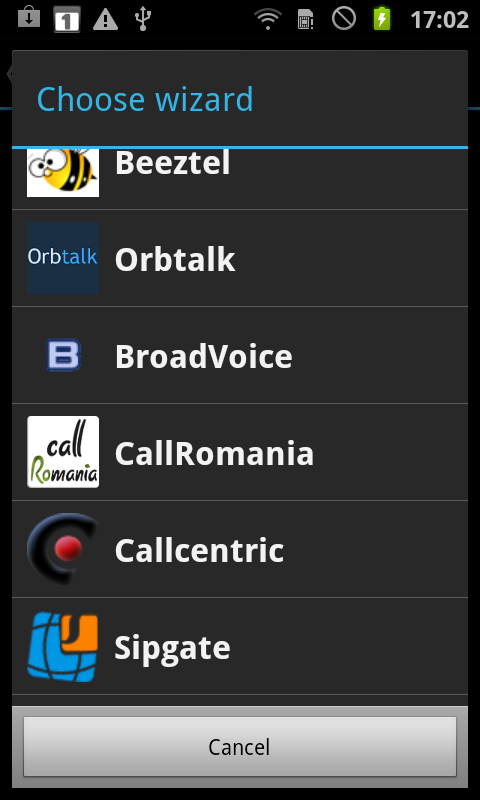 Do you find it difficult to use the callRomania services? Here you can find all the information you need to solve the most common issues. 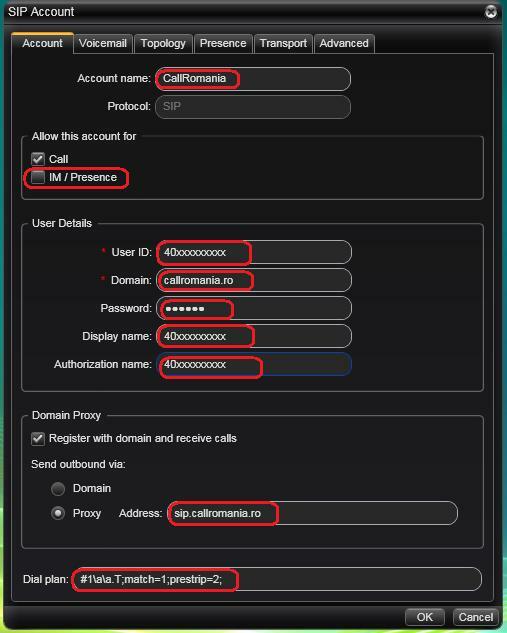 Now every equipment connected with the callRomania account via the WIFI network of the Romtelecom router shall be registered correctly. 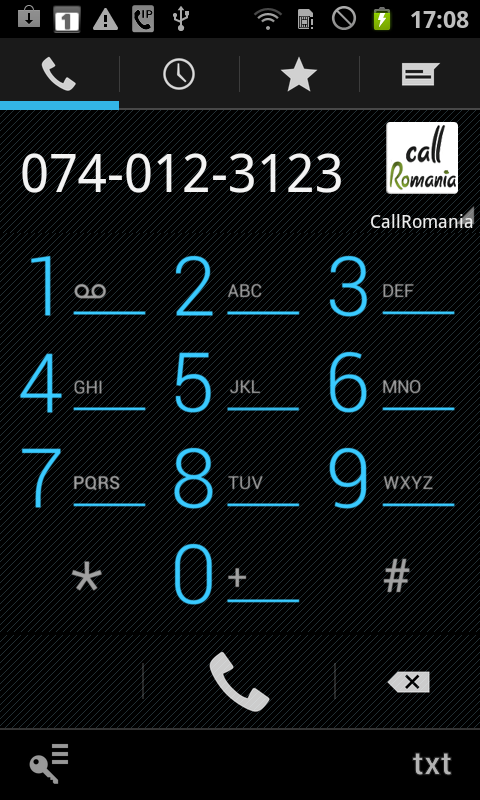 WebPhone is an application simply embedded into the webpage (browser) CallRomania.ro. 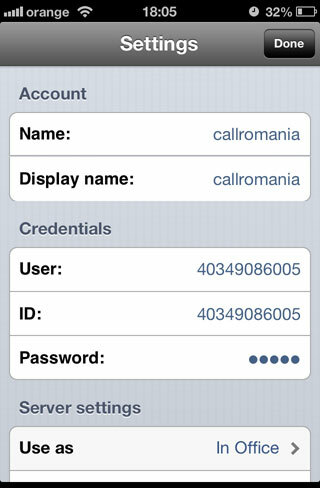 It does not involve the installation of any program, enter the CallRomania account and make a call. Check the connection to the internet, the validity of the account and the credit. 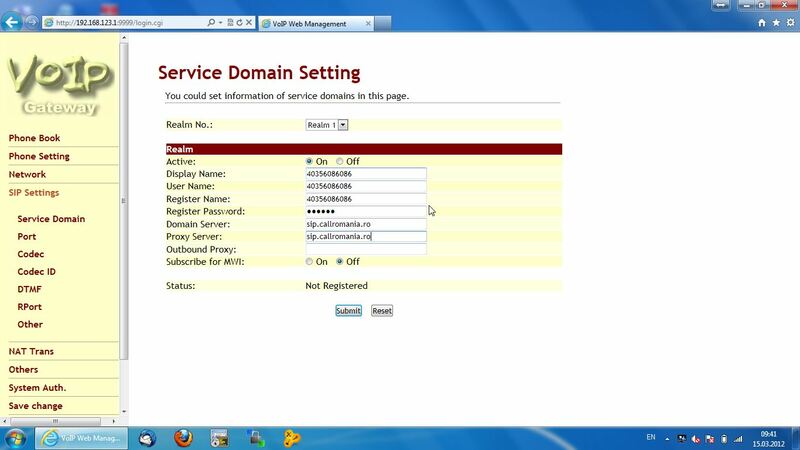 Set the online security systems (firewall, antivirus etc.) in order to allow the application to be operational. 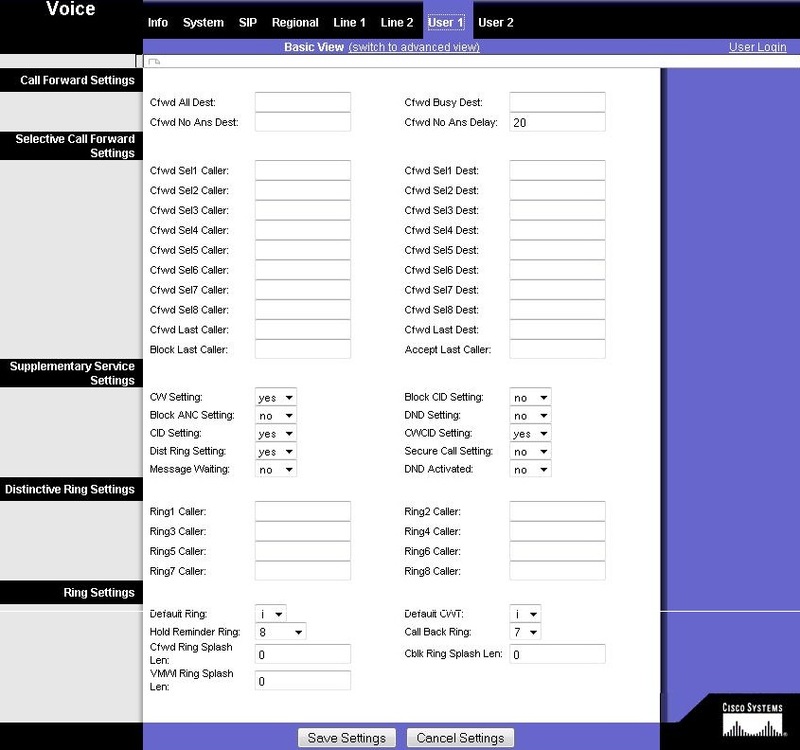 You should have your microphone and speakers/headpiece enabled and accept the application accessing such equipment. Please make sure that the latest version of Adobe Flash Player is installed. Check the connection to the internet, the validity of the account and credit. 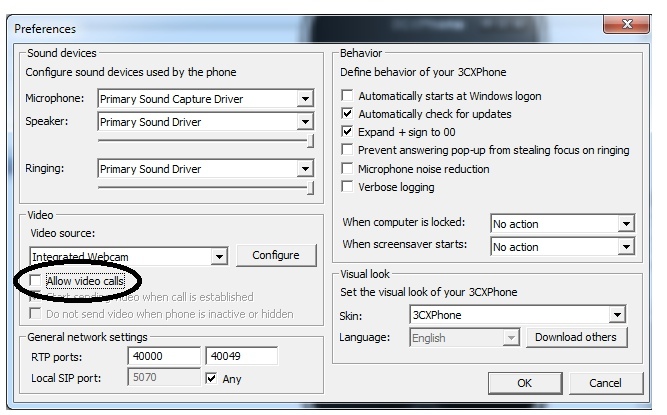 In the client account, you can disable the calls via WebPhone so that you could make calls from other equipment. Reconnection is also carried out from the client account. 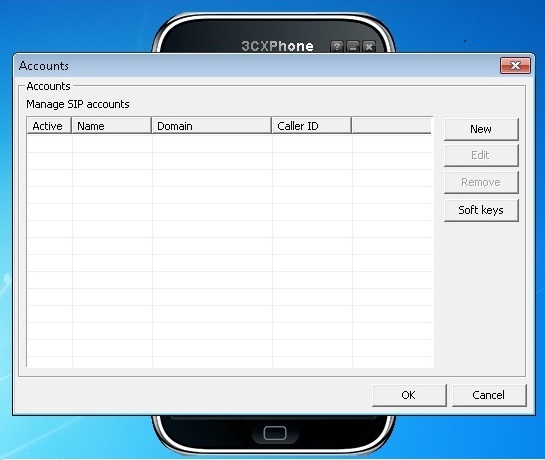 Virtual phone / Softphone is a program which is simply and quickly installed on the computer. 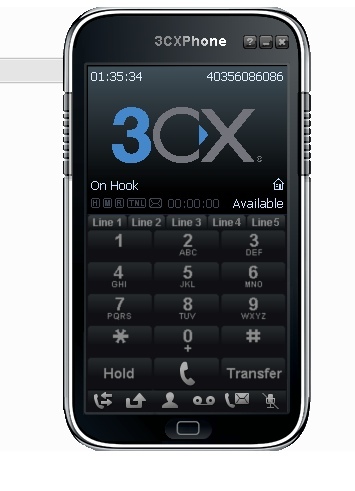 If you have selected OK, the 3CX telephone is configured correctly when the message “On Hook” is shown on the display. Select OK to save the new settings. 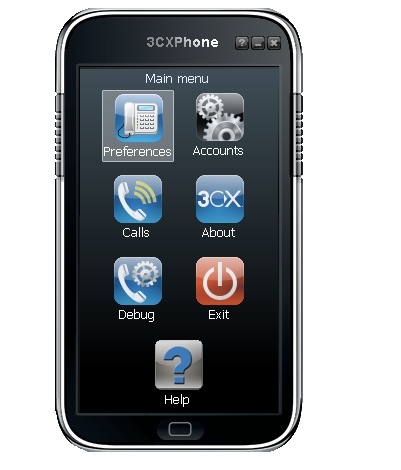 From now on, you can make and receive calls via 3CX using your callRomania account! 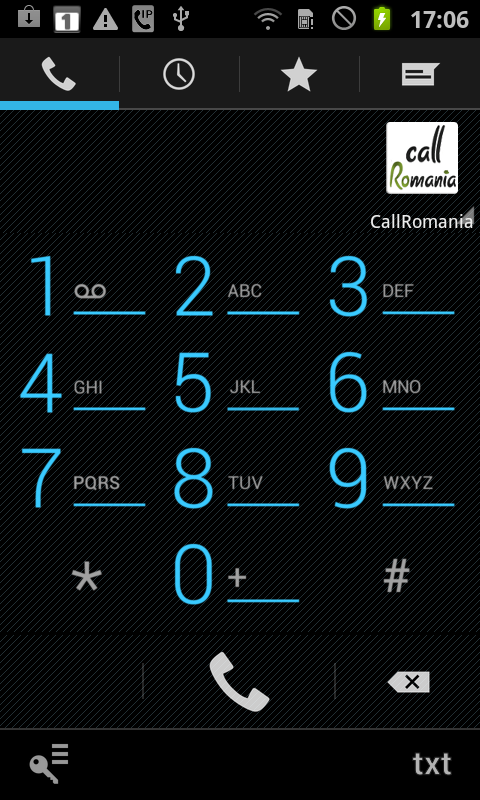 The most spectacular method of using the CallRomania telephone service is via a Smartphone. 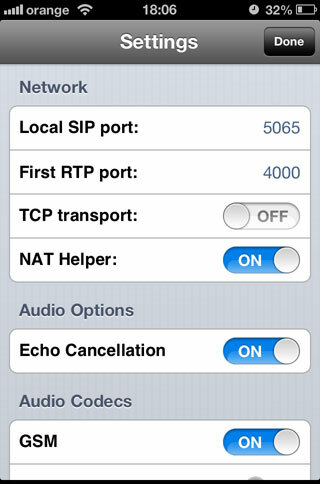 The Smartphone should be connected to the internet via a wireless connection or directly via 3G. 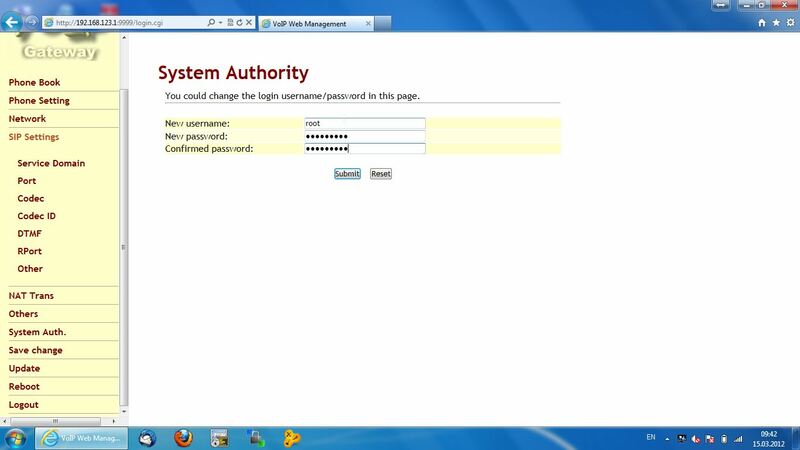 At the same time, an application corresponding to the operating system should be installed, as it is described in detail below. 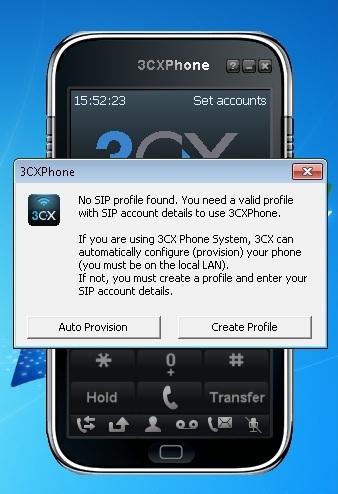 Search for a VoIP application in the Windows Mobile application community or contact the manufacturer of your smartphone, and then install your favourite application. 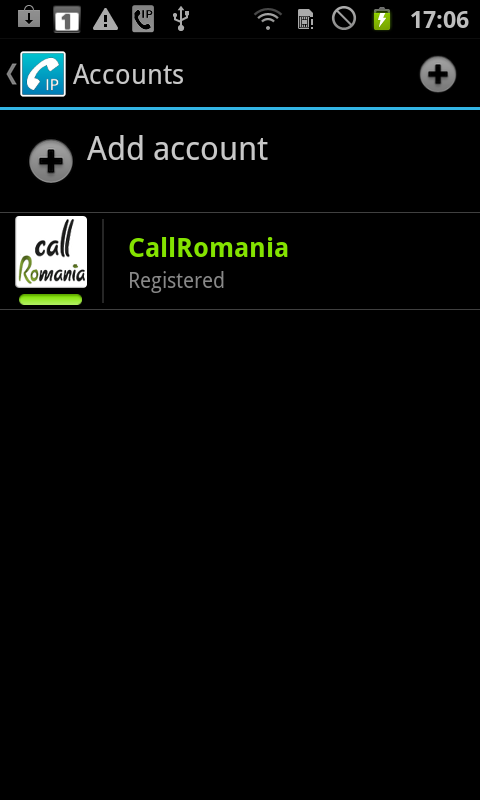 For the necessary settings, you can find details in the CallRomania account, Account / VoIP data section. 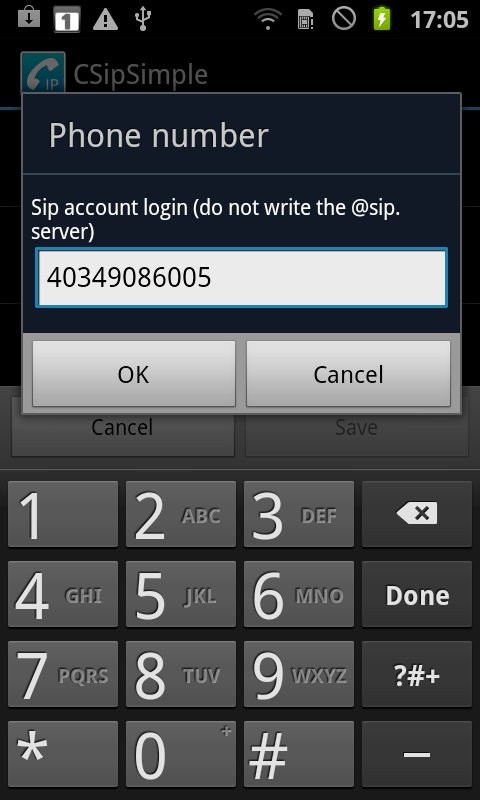 Access the SIP Settings menu. This application is installed on the telephone. It is very important. 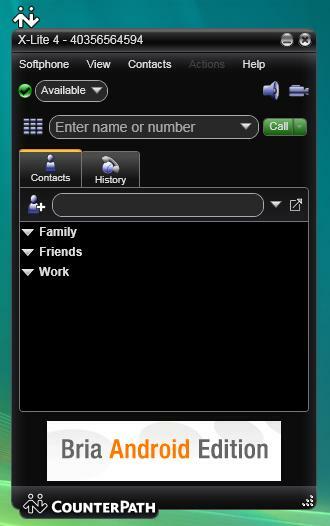 For Blackberry, we recommend to you the Vippie application which you can find on App World, or the Web telephone service on the CallRomania account. 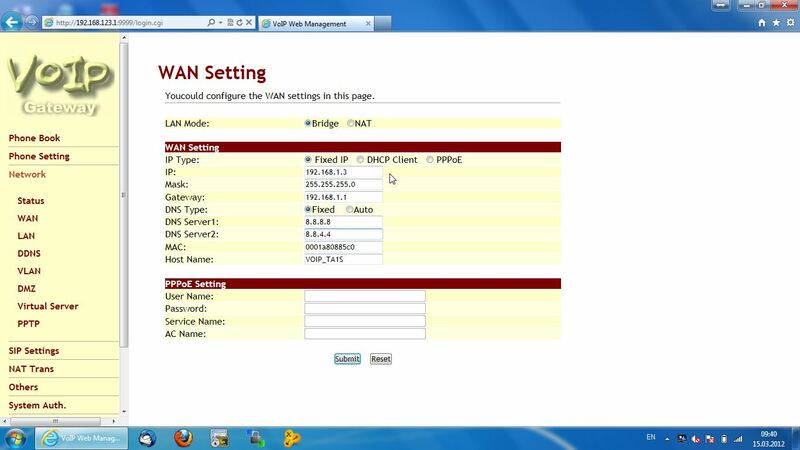 Contact us if you need help for the Vippie settings. 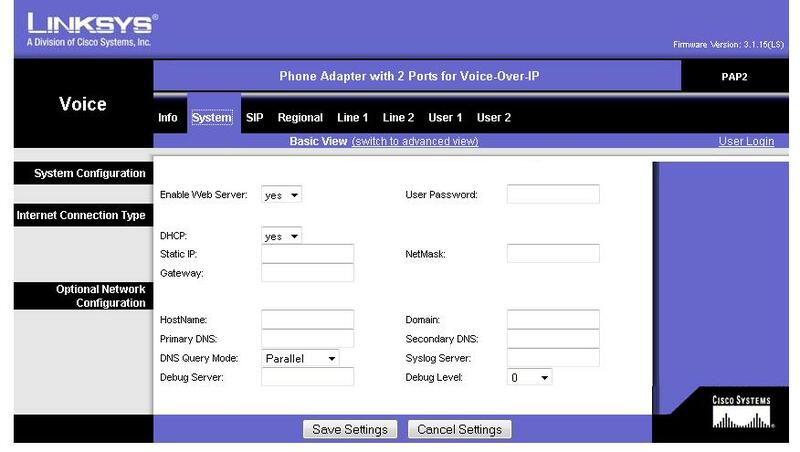 The VoIP adapter is the type of equipment which adapts the CallRomania internet telephone service for traditional landline telephones. 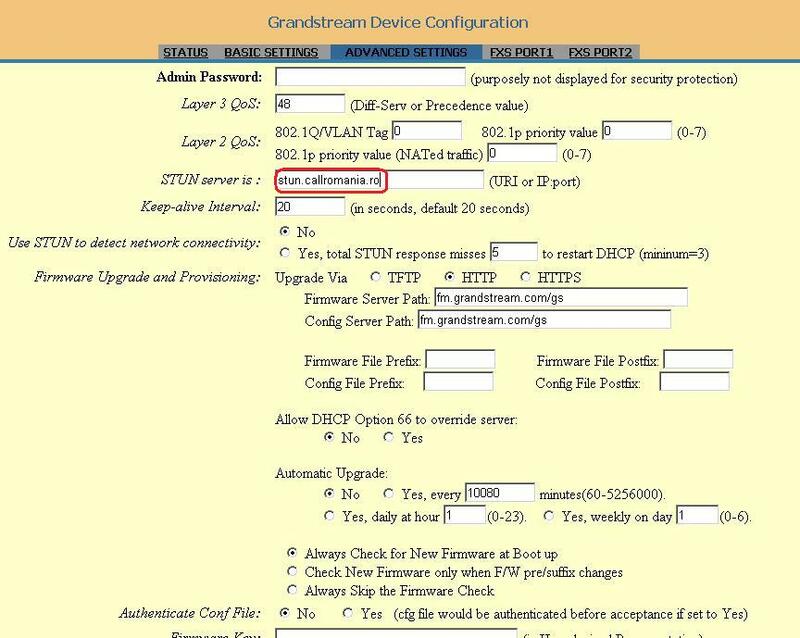 The adapter is connected to the internet, and the adapter is connected to any classical telephone which you own, according to the figure below. 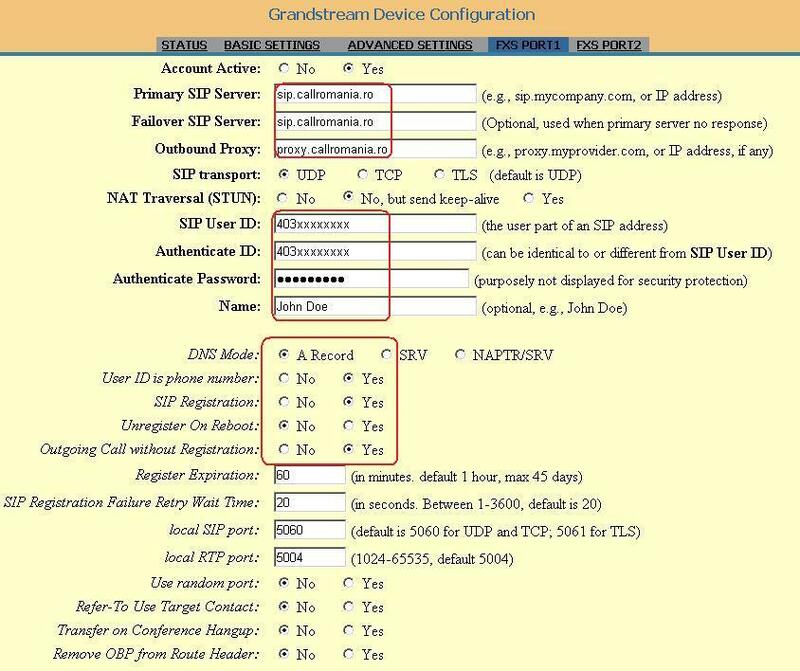 The advantage of this version is that it allows the use of the CallRomania telephone service exactly as a landline telephone service, the advantage being that the adapter can be connected anywhere there is internet, without any other changes. 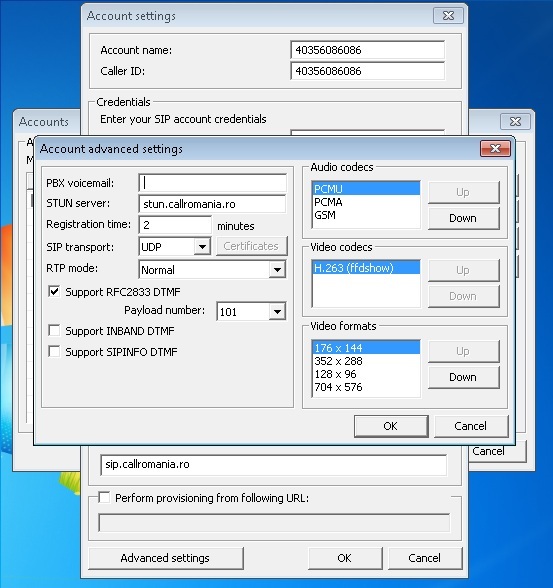 If you need to purchase a VoIP adapter set with the data of the CallRomania account, please contact us. 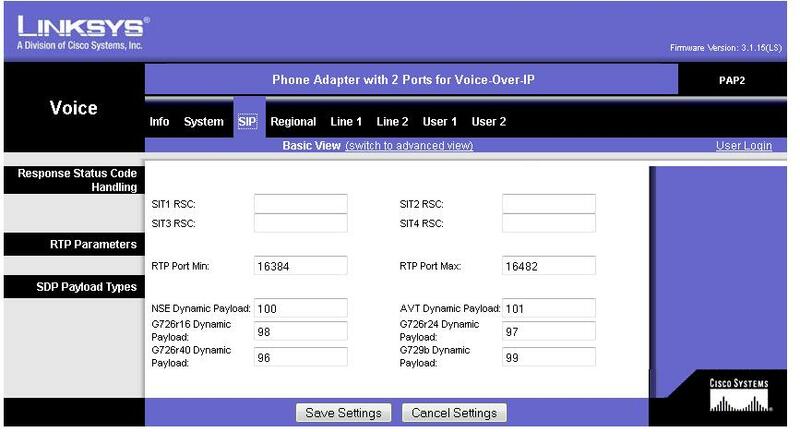 If you already own a VoIP adapter and you need the setting of such with the data of the CallRomania account, select the model from the list. 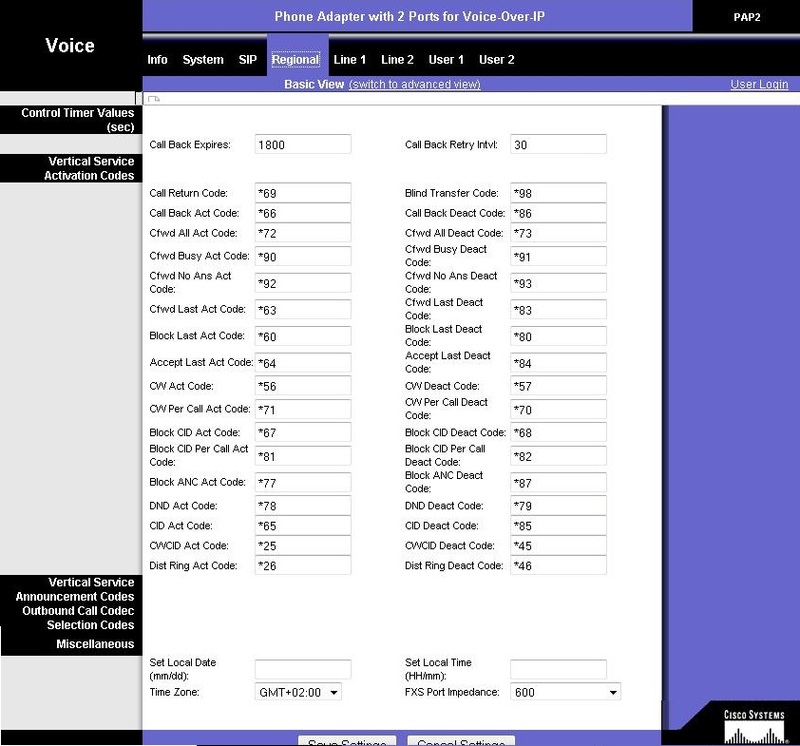 For other models, check the section VoIP data from the CallRomania account or contact us. Do not skip the firmware update of your adapter and check the option Keep Alive in the menu of the adapter. Now you can make calls if you connect a classical telephone to the adapter. Thank you! 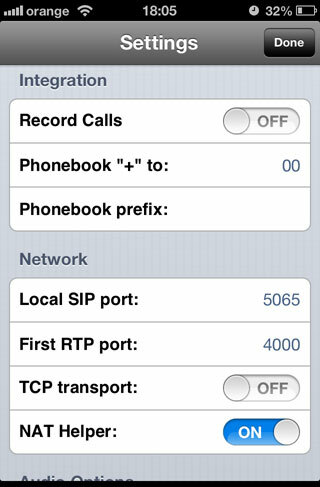 The IP telephone is a special telephone that is connected directly to the internet. 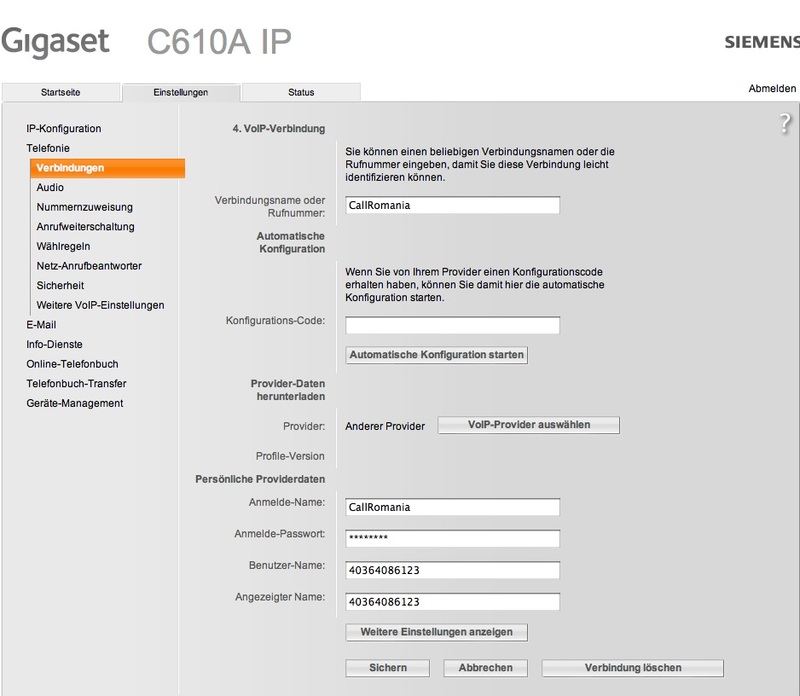 It is configured with the callRomania data and it is connected to the router. 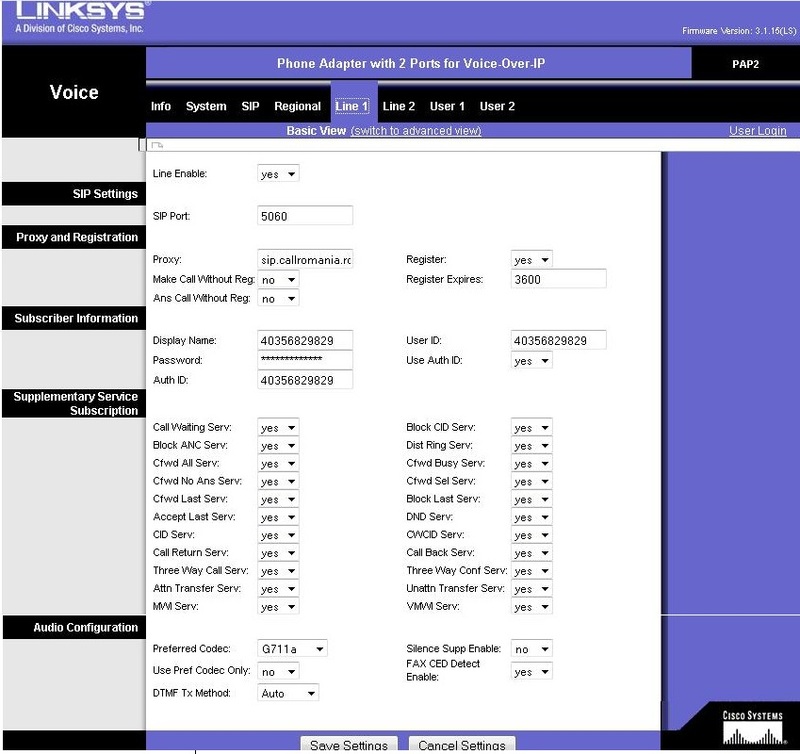 It offers various communication solutions. They are mainly used as desk telephones, the offer of technical options is large and may satisfy the needs of every type of company or business. 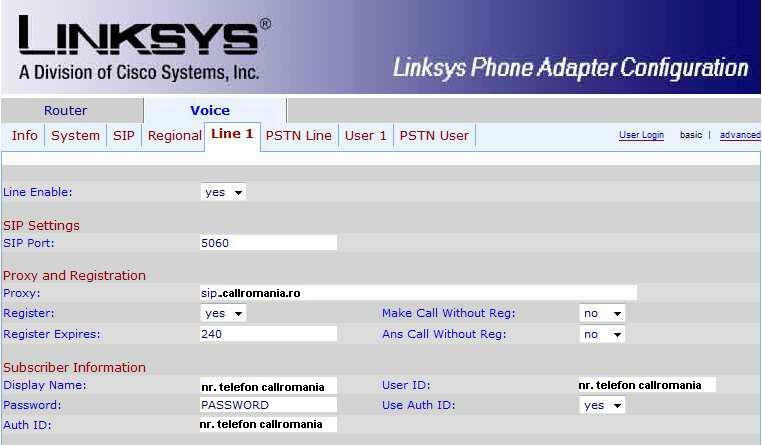 If you need to purchase a VoIP telephone configured with the CallRomania data, please contact us. 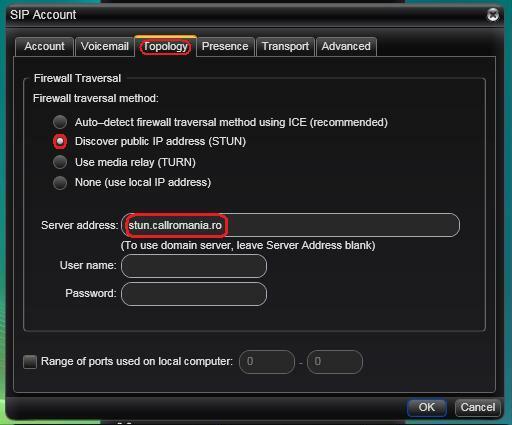 If you already own an IP telephone, for setting, check the VoIP Data section in the callRomania account or contact us. My account – Credit – Purchase credit. or click on the green icon with + on the upper side of the site. Choose the denomination and follow the payment procedures on our partner’s website, PayU. The payment of the credit can be made online with a credit or a debit card, or via a PayPal account. After the payment is made, you will be forwarded to callRomania.ro. If the payment has been made successfully, the credit is automatically updated. If payment is not yet confirmed, at the moment of the confirmation, the credit shall be automatically updated and you will receive an e-mail from the callRomania team with the confirmation of the recharge. There may be some delays in the confirmation of payment by the bank or by the credit card issuer. This may happen if the data are not accurate and, thus, additional confirmations are necessary on the part of the issuer of the card. In such cases, follow the indications offered by PayU. All the payments towards CallRomania are made online with a debit or credit card, or from a PayPal account. The payment procedure is completed via our partner, PayU.ro, authorised to cash in online 3D Secure payments made with Visa, Mastercard, PayPal, etc. According to the recommended payment conditions, PayU guarantees the security of data of all clients. The callRomania clients are limited to one single account. If you want more telephone numbers, please contact us. The account should include the real data requested during registration. Multiple accounts or accounts including false data will be deleted. 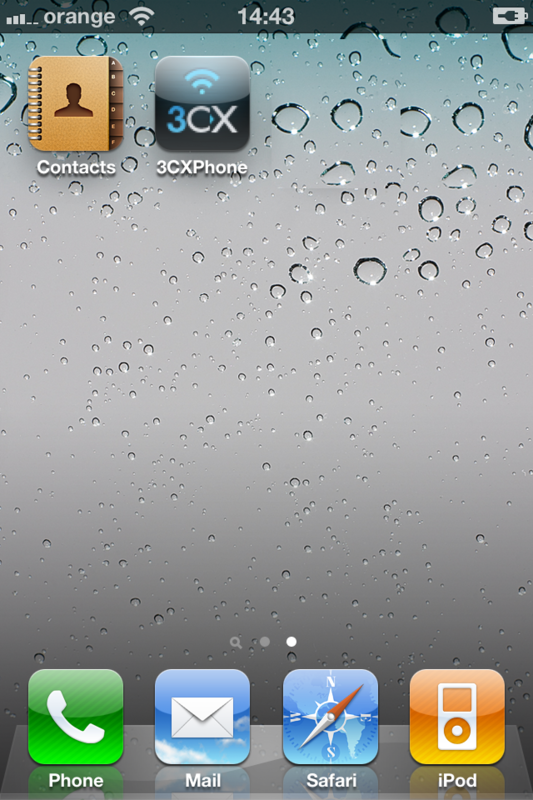 First of all, check the folders called Spam, Bulk Mail, Unrequested etc. of your e-mail, because the e-mail provider may block our message as being spam. If you cannot find the message, wait for 15-20 minutes, because there could be delays caused by the e-mail provider, and then if you did not receive any e-mail, contact us. It is also possible that you have incorrectly entered the e-mail address upon creating the account; wait for 20 minutes, and then contact us. We can change the e-mail attached to your account. The initial account free of charge is valid for 15 days if you use the free minutes; otherwise, the free account is valid for 7 days. The unchecked accounts are valid for 3 days. The validity of the callRomania account is 12 months from the latest top up. Credit is not lost after the expiry of the account, being reactivated after the first top up. Attention! Your account may be deleted if you do not top up credit for a period of 90 days from the date of expiry of the account. You are the owner of the telephone number only to the extent to which you top up credit and fall within the validity terms. 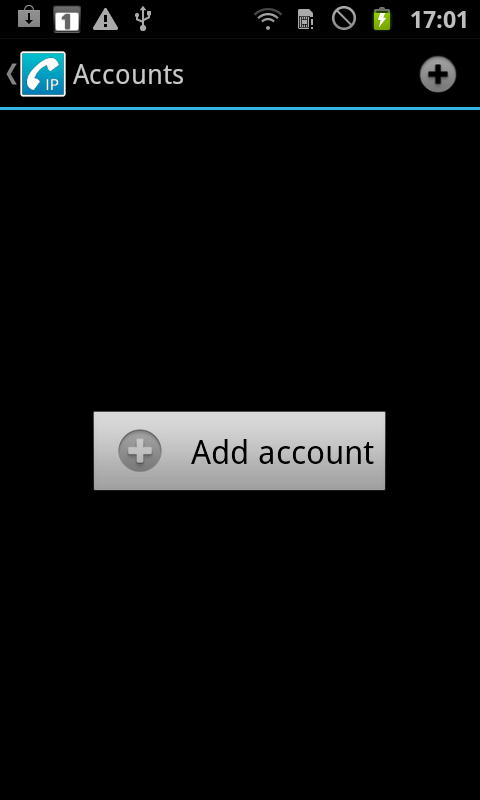 If your account expires, you will no longer be able to make calls, but you can access your account to refill it. 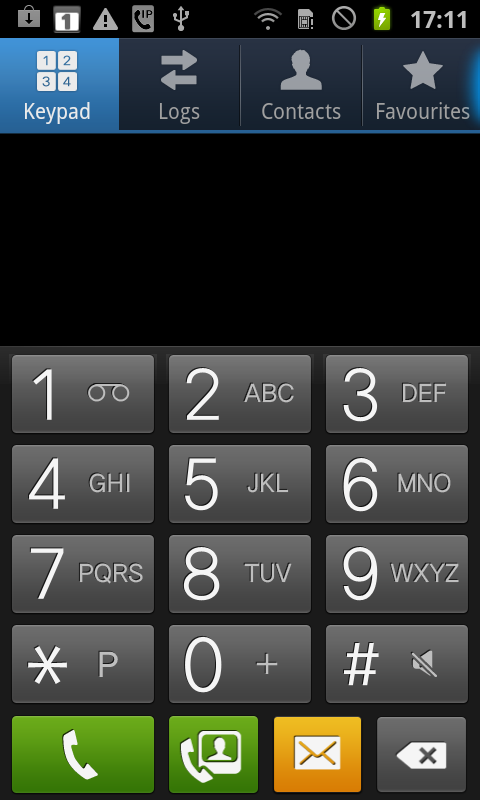 You have to make a recharge in order to extend the validity of the account, of the credit and of the phone number. Attention! Your account may be deleted if you do not refill it for a period of 90 days from the date of expiry of the account. 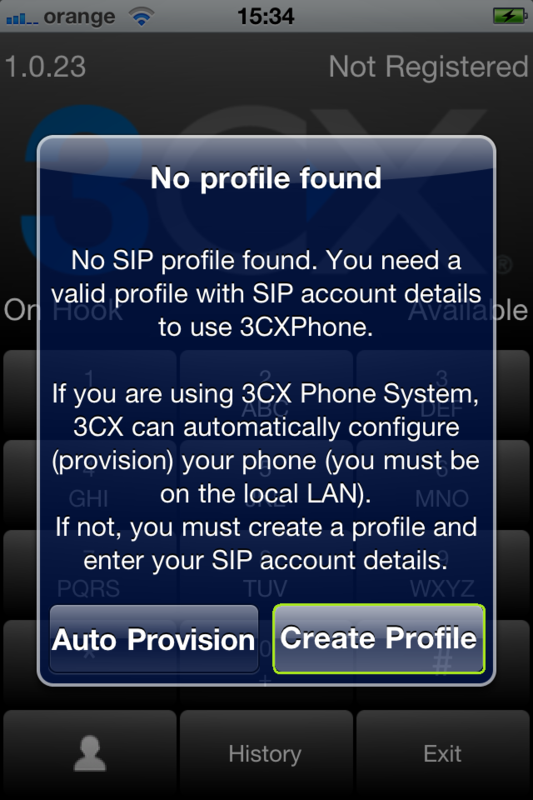 Select “next” for other situations that may occur when using the telephone service. Please make sure that you have functional microphone and headpiece. 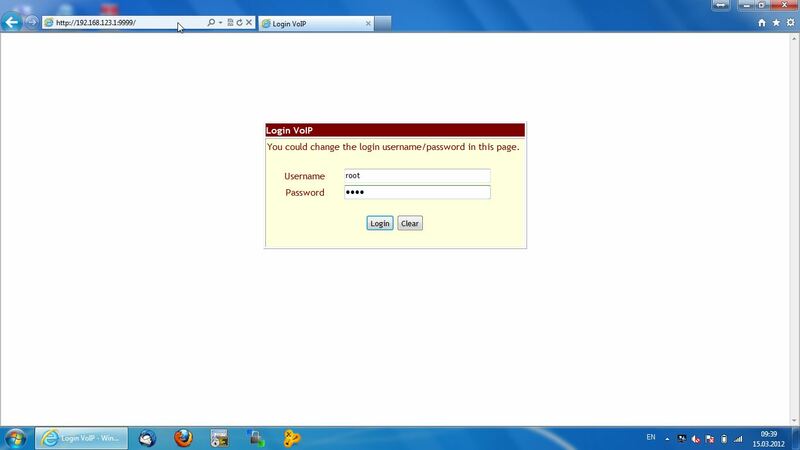 Allow the Web Phone application to access this equipment so that you could make the call. 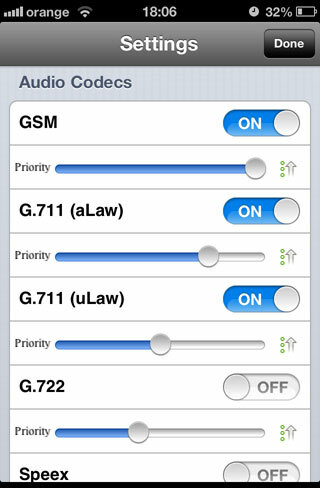 You can make a single free of charge call, directly from the first page, by dialing on the Web Telephone numbers belonging to the allowed destinations – for free of charge calls to other destinations you should create an account or you can call for free the number *777 for different robotised tests. 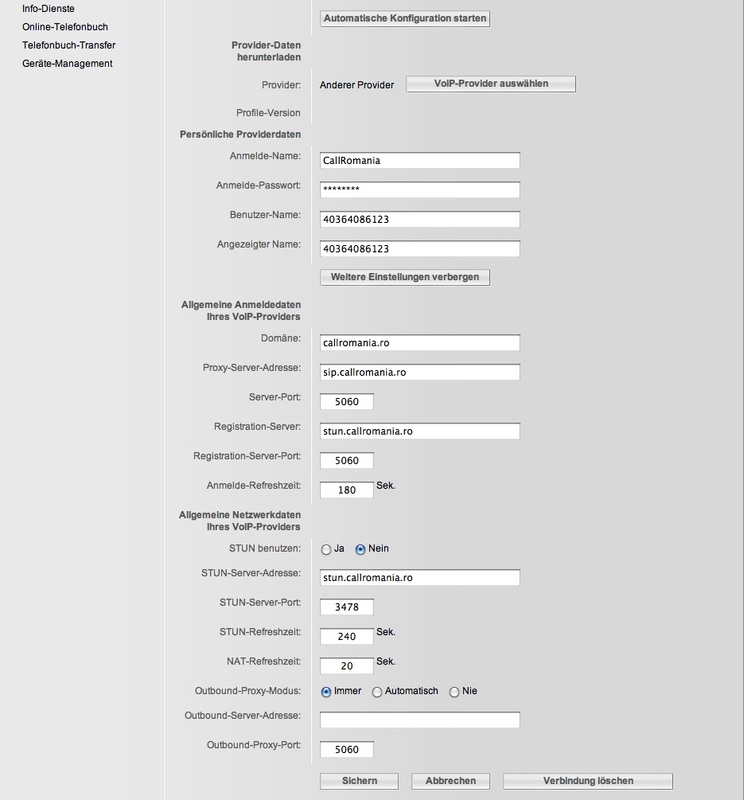 After making a free of charge call, create a CallRomania account by clicking on New account, enter the actual data required in the form, choose a telephone number allotted to the county you want and follow the registration steps. 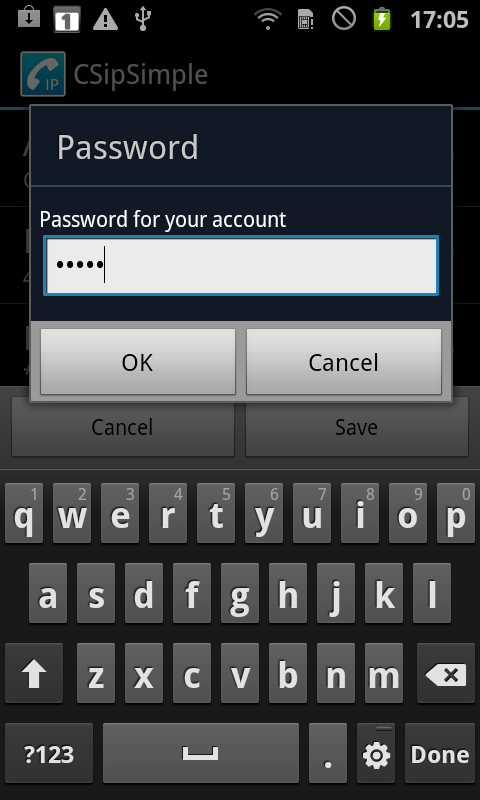 Activate the account from the e-mail you receive from us and you can make free calls again in any network in the world. And then you purchase credit. In order to avoid fraud attempts, the clients are limited to a single phone number. If you want more accounts or telephone numbers, please contact us. Refer our service to whomever might be interested and you will receive unlimited free minutes. For each new customer you bring to the callRomania network, you will receive 10% of the total amounts purchased by that new customer. Consequently, for each recharge made by your friend, you will receive 10% of the amount of the credit he has purchased. Your bonus is not deducted from the amount he has purchased. 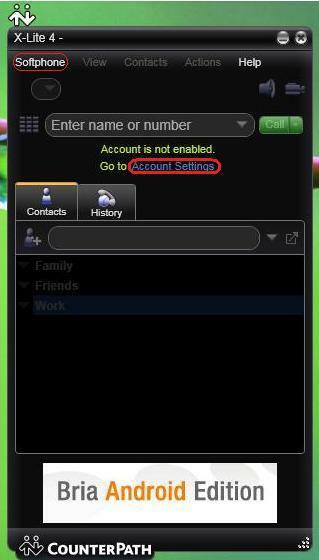 You will receive a notification e-mail when your friends will create their accounts and at every recharge made by them. The confidential data will be protected. 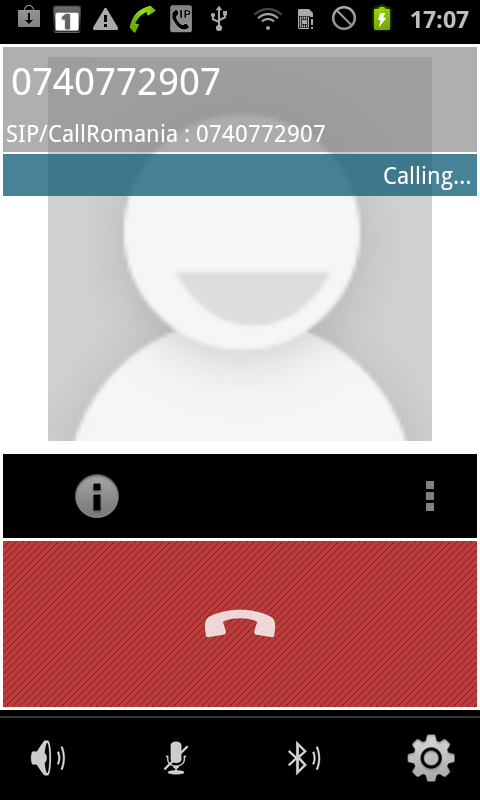 Calls are charged in one second increments after the first minute of the call you make. There are no additional costs in any situation. No connection charge or any other cost. You do not pay anything if you are called on your callRomania number. The only cost is the one for the calls you make according to the rates presented and deducted according to our offers and promotions. The call forwarding service is free of charge, and the cost of your call to the forwarding number is the one of a normal call. Rates do not include Value Added Tax. VAT is charged one single time upon purchasing the credit. VAT is not applied subsequently to the cost per minute of the calls made. VAT 20% is charged on behalf of the Romanian state only in certain situations depending on the trading relations of Romania with the state where the bank from which you make the payment is located. 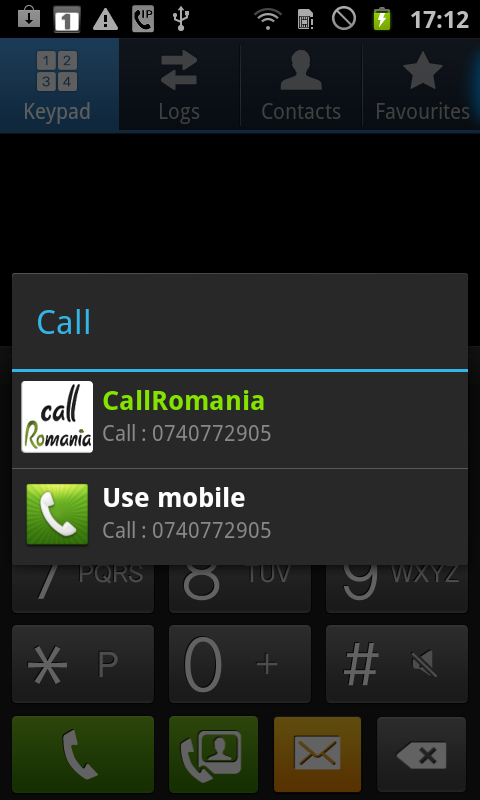 The CallRomania phone numbers are actual, geographical phone numbers similar to the ones of the large phone operators. Under certain conditions, we can offer you preferential phone numbers from the range of phone numbers our company owns. At the same time, the phone number you received from other landline telephone service providers can be ported to our company. For details, contact us.